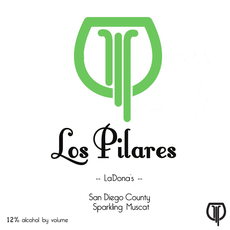 Los Pilares is a joint project between Coleman Zander and Michael Christian in the San Diego area. Michael was an old lover of California wine in the 80’s, and then moved to France for a while and immersed himself in wine there. When he returned to California in the 90’s, he was shocked to discover where California wine had gone. They each started by making their own wine in backyard vineyards, just for personal consumption. 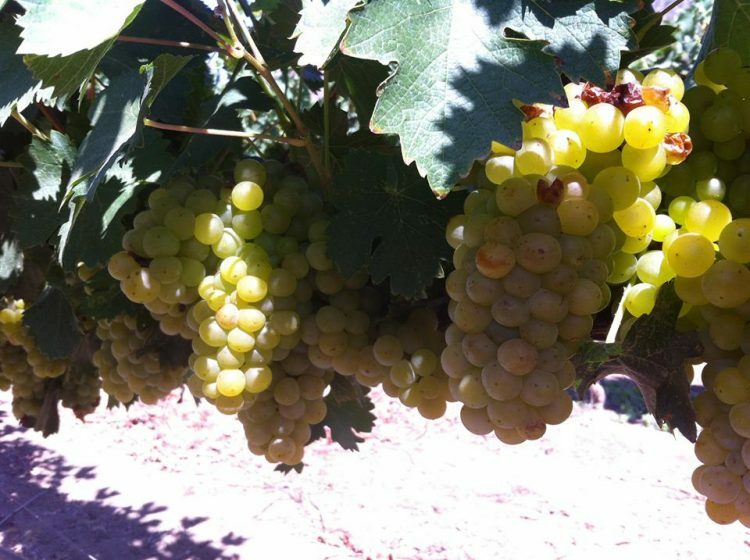 Now they source grapes from organic vineyards and make small amounts of wine that they sell. Coleman has begun an ambitious project to plant some brand new vineyards at 3500 feet of elevation around San Diego. They are firm believers that this is the future of San Diego wine, and we are excited to see the product of these vines when they are ready! Vinification Method: Grapes are hand harvested and fermented whole cluster in macro-bins and flex tanks for about 8 or 9 days without temperature control. The skins and stems remain in contact with the juice for 3 full days. They set aside some frozen must at harvest time, which is used to finish the fermentation in bottle. Zero additions and the wine is bottled undisgorged. Vinification Method: Grapes are hand harvested and fermented whole cluster in macro-bins and flex tanks on the skins for about 3 days without temperature control and wild yeasts. The wine is pressed off the skins and continues to ferment for another 5 days or so. They set aside some frozen must at harvest time, which is used to finish the fermentation in bottle. Zero additions and the wine is bottled undisgorged.